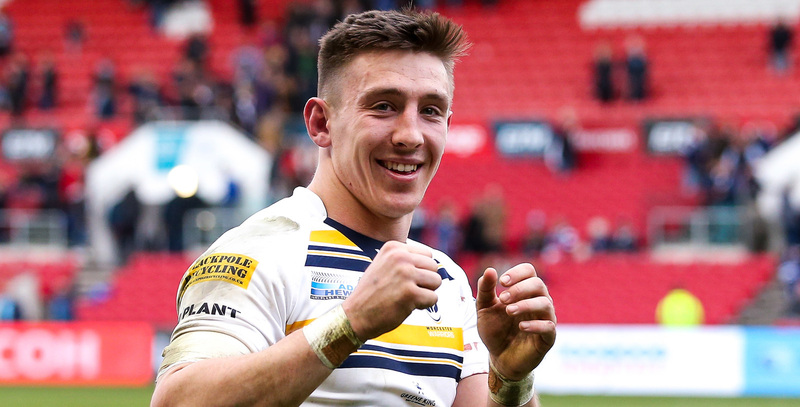 Wales wing Josh Adams insists that he will be “110 per cent” committed to the Warriors cause for the rest of the season. Adams capped a memorable, but hectic, week by scoring a try to help Warriors clinch a heart-stopping 27-25 Gallagher Premiership win over Bristol Bears at Ashton Gate on Saturday. 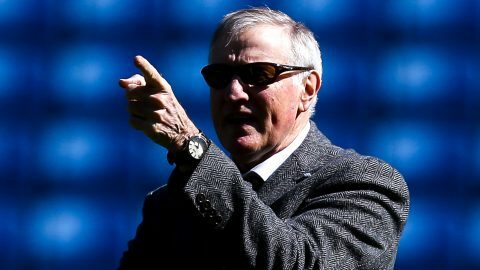 That win came a week after Adams had helped Wales secure a Guinness Six Nations Grand Slam and four days after he had confirmed that he would be joining Cardiff Blues next season. Welsh RU regulations stipulate that only players with 60 or more international caps can play league rugby outside the Principality which left Adams, with 11 caps, with a difficult career decision to make. Having been released from Llanelli Scarlets’ Academy four years ago, Adams was picked up by Warriors and his career has blossomed since he arrived at Sixways. “It was something I had to make a decision on with Wales’ 60-cap policy. If I did want to carry on representing my country then I would have to make the move back across the bridge,” Adams said. “It was an incredibly tough decision. People might think it was an easy decision just to carry ion playing for Wales. “But with what Worcester have given me over the last four seasons – the opportunities they have given me and how well they have looked after me – it did take some thought. “I want to leave Worcester in the best place I possibly can. From now to whenever my last game may be I will put 110 per cent into everything I do for Worcester. “I have got so much respect for this group of players and the coaches as well. The coaches have looked after me terrifically well. When I have been back from international stuff with Wales they have managed my game load, how much I am playing and how many minutes I am on-feet in the week to make sure I am fresh and ready for Saturday. “Over the past four seasons I have made some lifelong friends here. It’s been really nice to come through the academy and come into the first team with a lot of boys that I started off here.